Mografi has announced that Jenny LeClue: Detectivu will release on Nintendo Switch, a thrilling mystery-adventure about detectiving, friends, and choosiness. 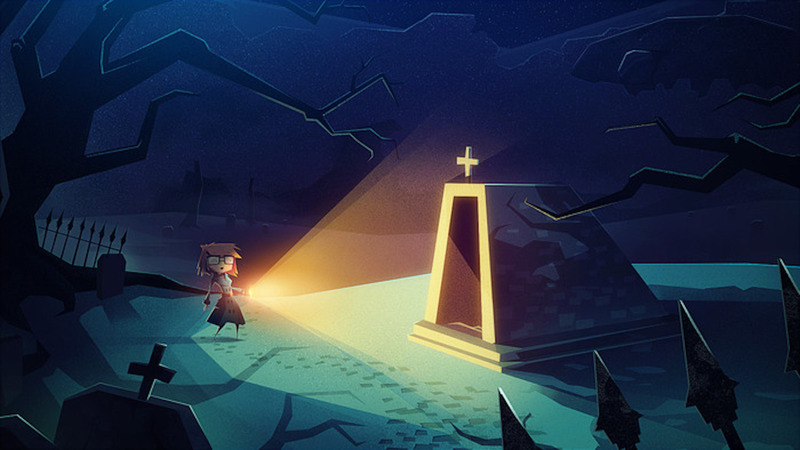 You will, unsurprisingly, play as Jenny LeClue, who is an aspiring young detective and passionate pursuer of the truth. But, after years spent longing for a real adventure, she gets more than she bargains for when her mother is accused of murder. As she works to uncover the truth, Jenny discovers that nothing in Arthurton is what it seems. She must use her skills of deduction and face her demons to find the real killer, save her mother and unravel a dark mystery at the heart of the case. Jenny LeClue: Detectivu will release on the Nintendo eShop for Nintendo Switch in Q1 2019.